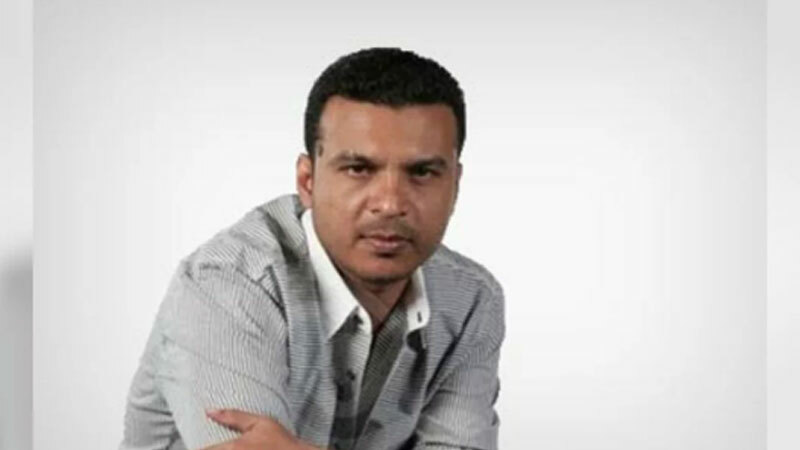 Singer Amal Perera and 11 others are to be deported to Sri Lanka and are awaiting completion of consular matters, the Daily News reliably learns. Sources say since there are many who are awaiting deportation and due to the holidays next week, they are likely to arrive in the country on the 18th. “A decision has been made to deport them. Their arrival would now depend on the completion of consular matters and other paper work by the Dubai authorities,” sources said. It is also reported that lawyers appearing for Makandure Madhush have filed an appeal against him from being deported to Sri Lanka citing that it would affect his businesses. Lawyers have reportedly appealed against his deportation since Madhush owns a foreign employment agency and other companies which is based in Dubai. Sources say that if Madhush is deported he would also be served with a travel ban to the United Arab Emirates. According to the travel ban, Madhush will not even be able to transit through Dubai. And would only be able to appeal against it after a lapse of two years.